18ct antique Waltham Riverside pocket watch. 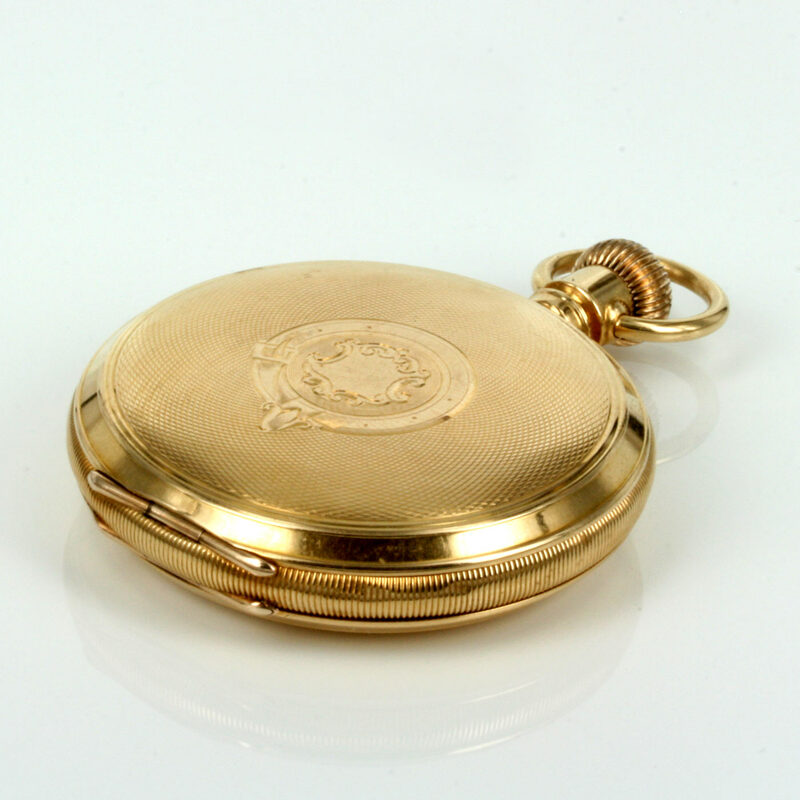 Product code: 1878 Categories: Sold Items, Sold Pocket watches. movements inside, and this antique pocket watch has it all. August 1904” and adds to the character of this pocket watch. is as solid as gents pocket watches get. of a very fine quality movement. time, all via the crown. o`clock position, and is so easy to read. solid 18ct gold that will always be appreciated.